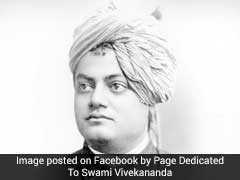 On Swami Vivekananda's birth anniversary, also called Swami Vivekananda Jayanti, political leaders, sportsmen, citizens across the world took to micro-blogging site Twitter to pay homage to one of the worlds greatest spiritual leaders. Here are some top tweets. 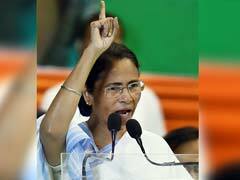 West Bengal Chief Minister Mamata Banerjee today paid homage to Swami Vivekananda on the occasion of the 125th year of his historic address at the World Parliament of Religions in Chicago.